Kevin Spahn, as well as the Spahn Financial team, values the importance of giving back. Our office supports a number of charities and organizations. We all have a deep understanding of the meaning of the word “philanthropy.” Spahn Financial makes it a priority to get involved and actively be of service to those in need. Through the years, Kevin has given of his time and talents for his family and his community by coaching his children’s various sports teams, donating time to his children’s schools, and participating in church-related activities. In addition, he has been involved with many worthy organizations such as the Charles Tillman Cornerstone Foundation, the Champions for Children's event for the Children's Memorial Hospital, Let's Share the Sun Foundation , and Christian schools developing endowment funds. One organization in particular has become a focus of Kevin's charitable efforts: One World Surgery. 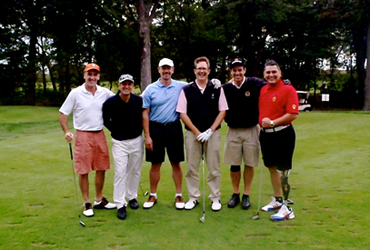 Starting in 2011, Kevin and Sue Spahn have hosted a golf outing each year to raise money for this worthy organization, as well as other establishments such as Lone Survivor Foundation and Folds of Honor. One World Surgery is a nonprofit confronting the global health crisis by partnering with communities, healthcare providers, and leaders in healthcare to deliver surgical services. Their vision is a world with safe, timely, and accessible surgical care. 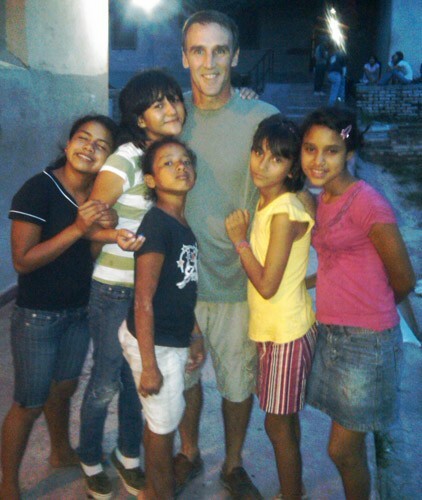 Kevin greatly enjoys working with the children and has created a philanthropic ritual for him and his family.